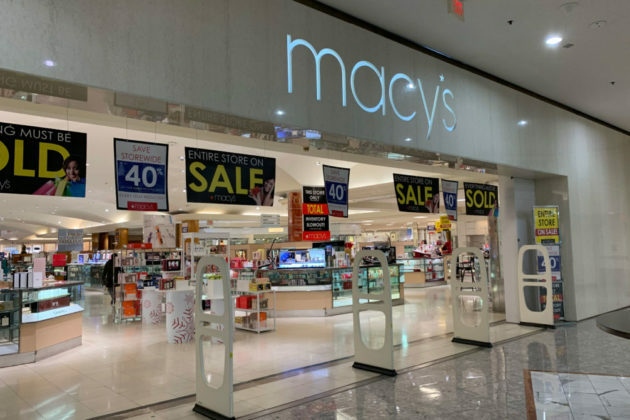 A small fumble involving a seemingly dead committee is pushing the Tysons Galleria Macy’s redevelopment plan back a few months. 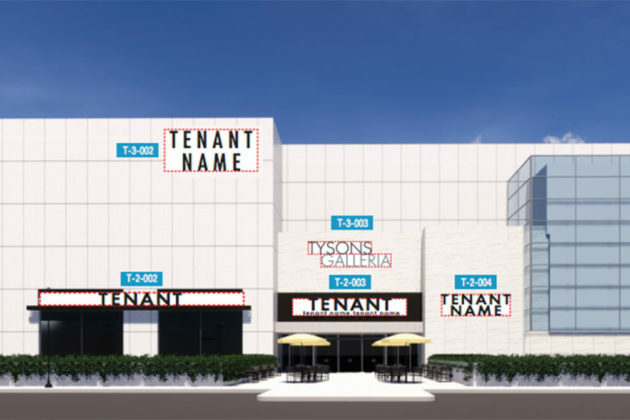 According to Russell Forno, a land use planner with a law firm representing Tysons Galleria, gaining permission from Fairfax County for new signage would be a significant step for the mall in its efforts to negotiate with new tenants. Going into the Jan. 16 Planning Commission meeting, everything seemed set for approval. Staff had recommended approval of new signs and there was no vocal opposition. But Forno requested that the approval be pushed back to March. All signs shall be approved by the Tysons II Design Review Committee before any required submission to Fairfax County for permits… This review will continue to help maintain oversight to ensure signage coordination within Tysons II and prevent impair the planned unit nature of the development. The document includes some very specific requirements. All illuminated signs must be black in daytime and white at night and all ground floor signs must have individually fabricated letters and symbols only, not enclosed signs. The application from Tysons Galleria indicated that the committee no longer exists, but a letter from the apparently deceased committee seemed to confuse the subject. 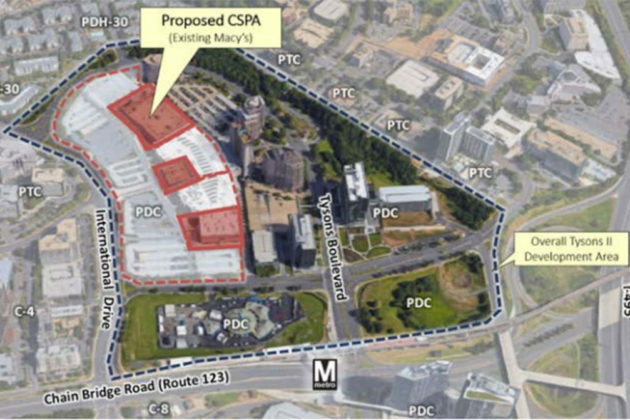 Planning Commissioner Phillip Niedzielski-Eichner agreed and led the Planning Commission in a vote to push the decision back to March 13 to allow the Tysons Galleria time to consult with the Tysons II Design Review Committee. Meanwhile, the Planning Commission also approved new signage for the Tysons-based Mitre Corporation and approved Reformed Theological Seminary’s move into an office building on the southern edge of Tysons.